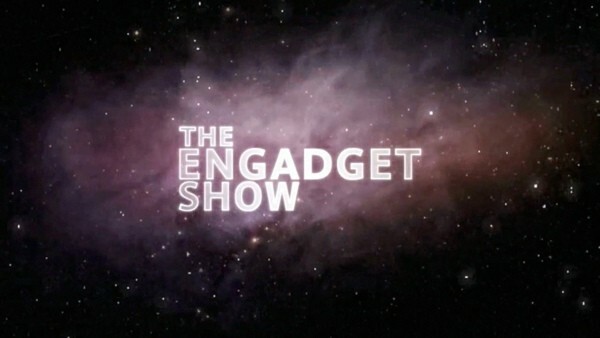 Gentlemen and ladies, it’s that time again — that’s right, the Engadget Show is back next Thursday, February 17th! We’ll have more details for you on Monday, but clear your schedules, cancel your hot dates, put down Dead Space 2, and get yourself to New York City next Thursday. As usual, we’ll be streaming live right here on Engadget, but you’ll have to trust us when we say you’re gonna want to be at this one in person. Stay tuned! The Engadget Show returns next Thursday, February 17th originally appeared on Engadget on Thu, 10 Feb 2011 17:13:00 EDT. Please see our terms for use of feeds. Now, you may look at this little project and ask yourself, “what is the point of this thing?” but that would, in fact, be the wrong question. 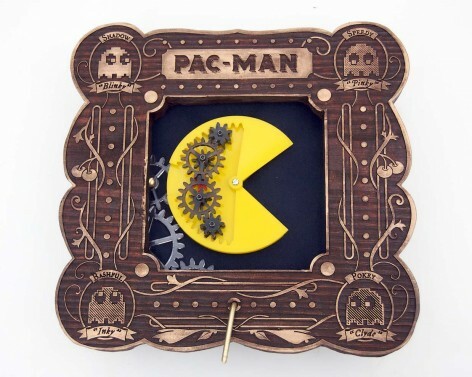 The Pac Man-loving creator of Pac Machina needs no reasons, and honestly, neither do we. While we wouldn’t necessarily want one of these clock-like Pac Men in our drawing room, we admire the creativity and time put into what was surely a somewhat tedious project. We are huge fans of tedium, after all. Video is after the break. Pac Machina displays a trivial love of the needlessly complex originally appeared on Engadget on Thu, 10 Feb 2011 16:42:00 EDT. Please see our terms for use of feeds. Bloomberg is citing — you guessed it — “people who have been briefed on the plans” as saying that Apple is hard at work on taking the iPhone downmarket with a new model that’s roughly one-third smaller than the existing iPhone 4, possibly with the intent on delivering it midyear using mostly carryover components from the iPhone 4 to keep pricing down. Thing is, Bloomberg says that Apple is looking at launching the “cheaper” model at $200 off contract, which would be the same as the 16GB iPhone 4 on contract currently. Let’s not understate the fact that $200 off contract is dirt cheap by modern smartphone standards, which means Apple would have to be using every scrap of its enormous economies of scale to pull that off. In all likelihood, in fact, it’d have to abandon the 3.5-inch Retina Display — it might be too big for a “smaller” model anyhow. The pub goes on to say that the device could’ve been delayed or scrapped altogether since its source saw the device last year, but it’s something to keep an eye on; after all, Apple’s probably leaving money on the table right now by failing to go after the midrange with a current-generation handset, so this could be its golden opportunity. Moving on, they’re also saying Apple’s working on a dual-mode iPhone that’d work on both CDMA and GSM — not a surprise at all, really (if anything, it was a little surprising to us that Apple didn’t kill off the existing GSM iPhone 4 and replace all SKUs with CDMA / GSM ones when it announced the Verizon model). There’s no mention of whether this model would have any manner of 4G support, but CDMA, GSM, and LTE in a single phone — with at least five bands, if not more — would be pretty wild indeed. Finally, Bloomberg says (and our own sources have corroborated) that Apple’s working on a so-called “Universal SIM” technology that would eliminate physical SIMs altogether and make using the iPhone on different networks a simple matter of provisioning, not unlike American CDMA networks today. Of course, this rumor’s been through the mill before — and has already been killed off — so it’s hard to say whether this is something Apple is actively working on or has been shelved. The device independence afforded by the SIM has been one of the chief advantages of GSM networks around the world over the past twenty years, and we’d hate to see Apple succeed in killing that off in favor of some sort of locked-up iTunes nonsense, but let’s be honest: if anyone could pull off that kind of coup, it’d be Cupertino. More on all these rumors as we hear it. Bloomberg: Apple working on ‘cheaper, smaller’ and dual-mode iPhones, trying to kill SIMs along the way originally appeared on Engadget on Thu, 10 Feb 2011 16:34:00 EDT. Please see our terms for use of feeds. 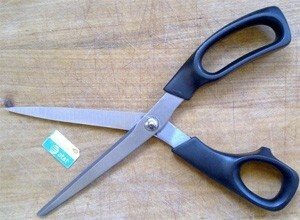 This entry was posted on February 10, 2011, 5:39 pm and is filed under Mobility. You can follow any responses to this entry through RSS 2.0. Both comments and pings are currently closed.